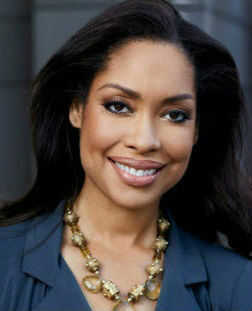 Gina Torres is an American actress. She is best known for the television work on series such as Xena: Warrior Princess, the short-lived Cleopatra 2525, Alias, Firefly, Angel, Hercules: The Legendary Journeys, 24, Suits, The Shield, and Westworld. In film, she is best known for the movies Serenity (2005), I Think I Love My Wife (2007), and South of Pico (2007). Born on April 25, 1969 in New York City, she is youngest of three children in a close-knit Cuban American family. She attended Fiorello H. LaGuardia High School of Music & Art and Performing Arts in New York City. She married Laurence Fishburne in 2002, and the couple had a daughter named Delilah in June 2007 before getting divorced in 2018. Siblings: She has two older siblings. *She was born in New York City on April 25, 1969. *She started singing at an early age, and trained in opera and jazz and performed in a gospel choir. *She is a mezzo soprano.